The Ministry of New and Renewable Energy has reevaluated the solar potential of the region, in the light of steepling falls in the cost of generating solar electricity. The big push will start with 7.5 GW of new capacity, with a request for selection expected within a fortnight. The government’s new plans mean solar could be back with a bang in Jammu and Kashmir. 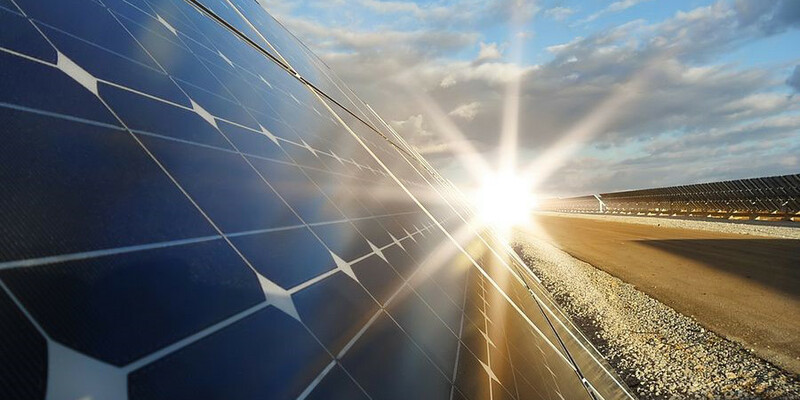 As part of its aggressive PV push under the National Solar Mission, the Ministry of New and Renewable Energy has launched an ambitious plan to implement 23 GW of grid-connected ‘ultra mega’ solar projects in the Leh and Ladakh areas of Jammu and Kashmir. Phase I of the plan involves 2.5 GW of PV capacity in the Kargil region, and 5 GW in Leh district. According to the Solar Energy Corporation of India (SECI) website, the scope of work will involve setting up projects, along with the power evacuation infrastructure of substations and transmission lines to the drawl point. The projects could be set up in the Pang region in Leh and the Zangla region in Kargil. The drawl point for the 2.5 GW project will be in New Wanpoh while Hisar will host one for the 5 GW scheme. The request for selection document is likely to be issued by December 15. A single tender will be issued for the selection of project developer, which will be responsible for the setting up of the project and power evacuation infrastructure, SECI’s November 30 circular states. ‘The Land of High Passes’, Leh-Ladakh is an high-altitude cold desert region of Jammu and Kashmir extending from the Kunlun mountain range to the Himalayas in the south. It is a solar rich region, with an average direct normal irradiance, of 5.43 kWh/m²/day, and Ladakh is a prime spot for solar thermal applications. Some areas of Leh-Ladakh boast solar insolation of around 1,200 W/m². In February, Minister for Coal and Railways Piyush Goyal asserted the government should reassess the Leh-Ladakh solar power generation program, bearing in mind the falling cost of generating power.